Come is used for movements to the place where the speaker or hearer is or was or will be. The label noun refers to the part of speech which includes the words dog, tree, house, number and honesty. The easiest way to identify nouns is to consider the following frames: The ————– was sweet; The —————— were sweet. 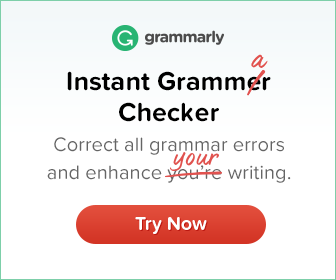 Any single word which can fill one of the blanks to produce a grammatical sentence is a noun, because the English grammar permits nouns, and only nouns, to fill such positions. So for example, girl(s), boy(s), apple(s), mango(es) and several other similar words can fit into one of the blanks, and hence these words can be nouns in English. We can suggest that something is unlikely by using should in the if-clause. Note that would cannot be used instead of should. Neither means ‘not one and not the other of two’. 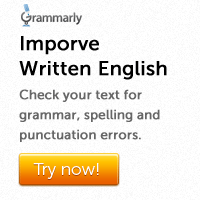 It is used before a singular noun. The structure ‘have + object’ is often used to talk about actions and experiences. This is common in an informal style.